This project was a lot of fun to be a part of! A beautiful custom red flake floor with a matching single car garage beside it! What a transformation and another happy customer! 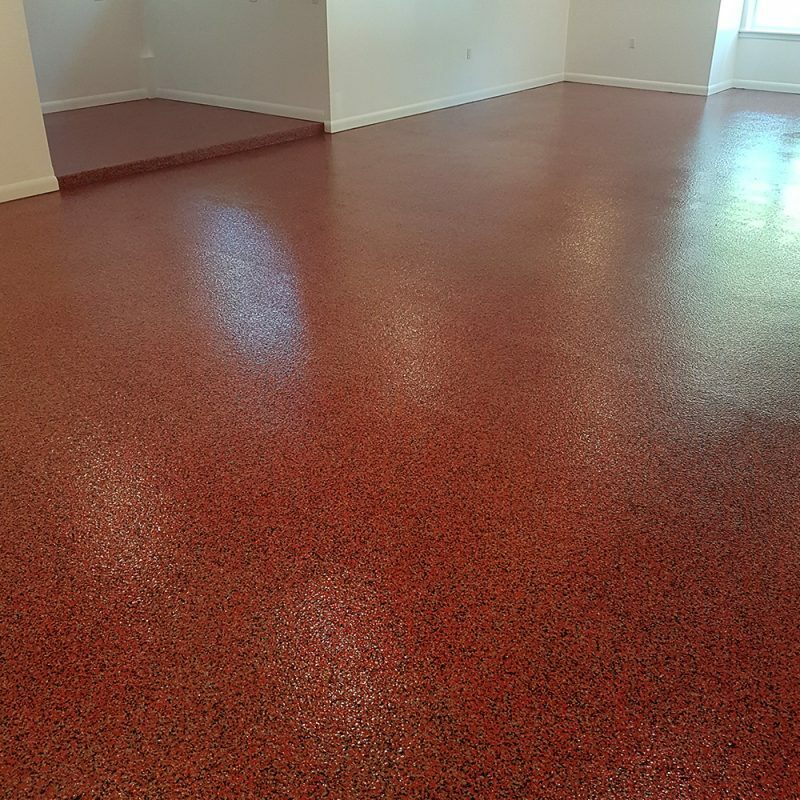 Providing Epoxy Coatings and Concrete Polishing Services for Residential, Commercial, Industrial and Retail Floors and Garages in Moncton, Halifax, Fredericton, Saint John, Charlottetown and all points in between.